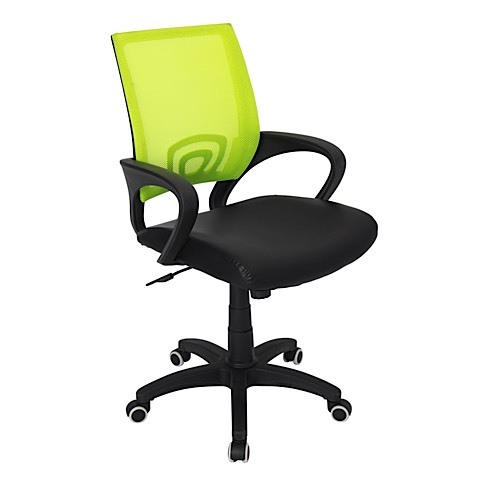 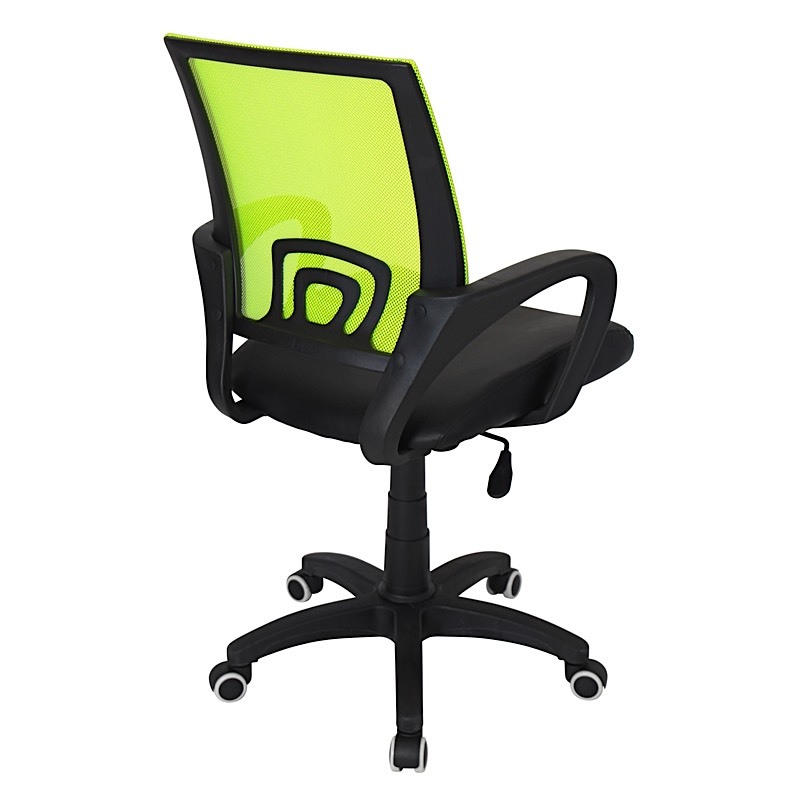 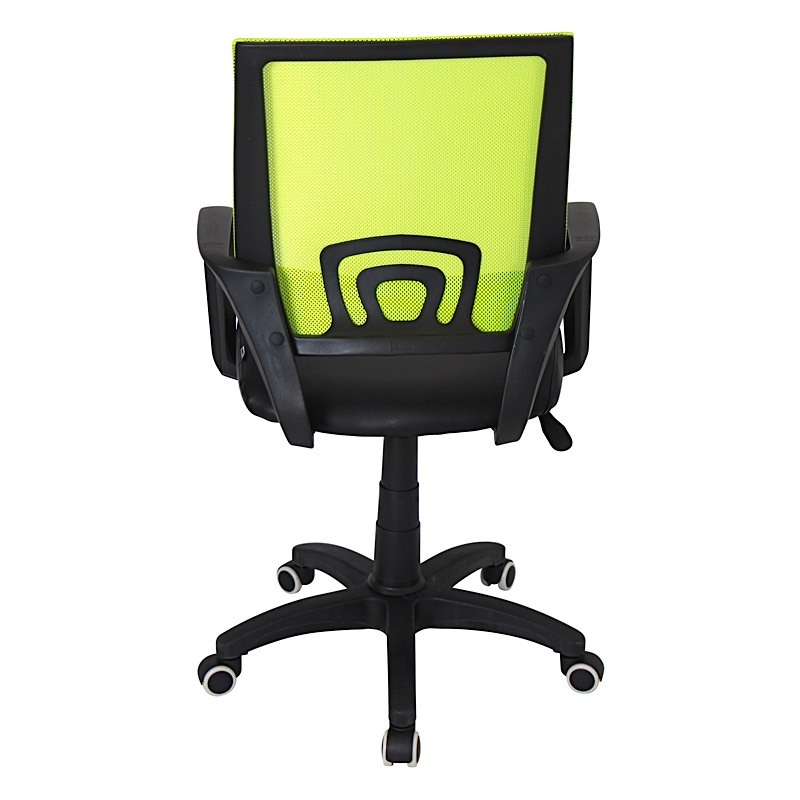 Bold comfort and style is the focus in this modern office chair. 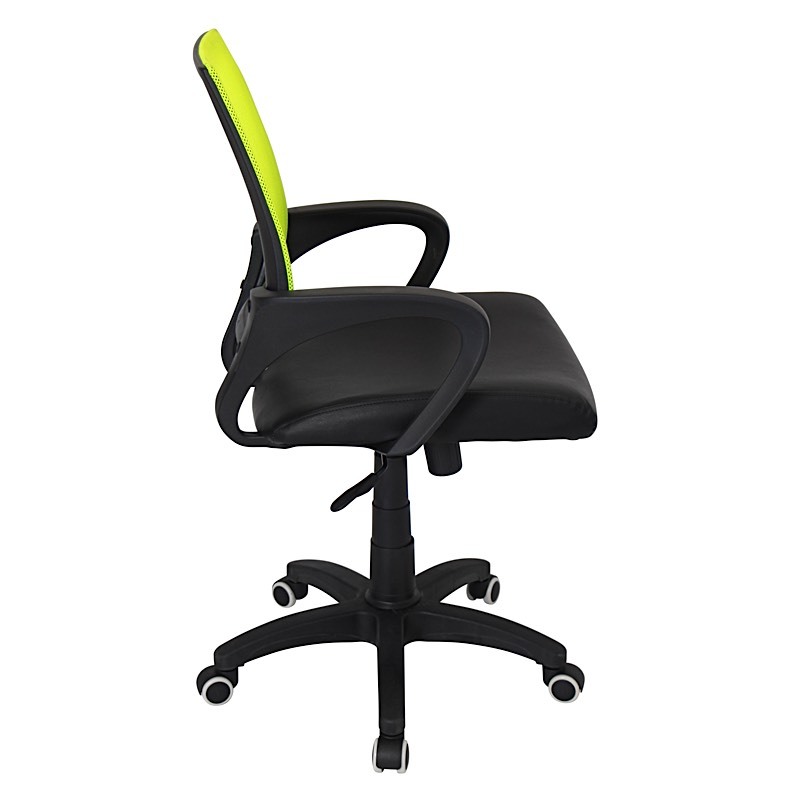 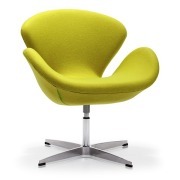 The Oldenburg chair features a mesh seat and mid-back, lumbar support, 360 degree swivel, caster wheels for mobility, and adjustable tilt and tension. 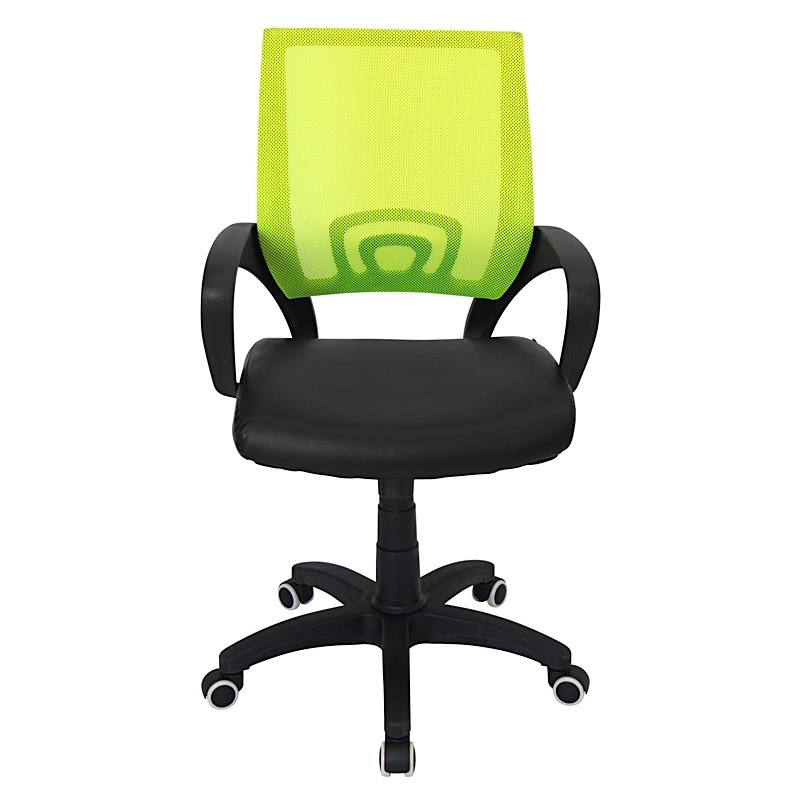 Colorful mesh styles add fresh color to your office decor. 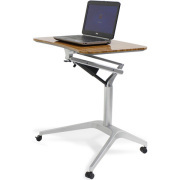 Seat height is adjustable from 18" up to 22".